Hey loves! I am back again with another installment of my Ipsyversary series! I hope that you are enjoying them so far! Let's get started! Over the course of the year I've received so many wonderful products. I literally can create full looks with the products that I've received. Thanks to Ipsy I've come to know about some products that have become part of my makeup routine. Just like the previous posts in this series, I won't touch on all of the products, just the ones that I feel are worth talking about. Let's talk primers. Before Ipsy I was vaguely familiar with primers. I knew that the purpose was to help your eyeshadow show up on your eyes. I didn't know that it helps it last longer too. 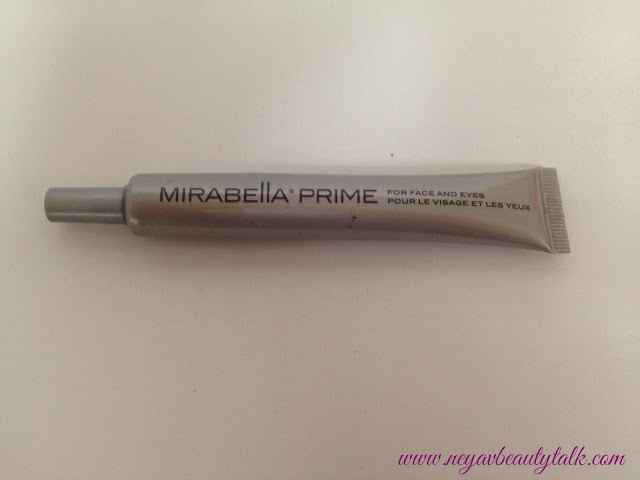 So when I got the Mirabella primer in my first bag I was excited. Since receiving this primer I have never gone back to unprimed lids! I don't use this primer much anymore because I'm really enjoying my current primer, but I would still recommend it. It goes on clear and dries clear which is great. 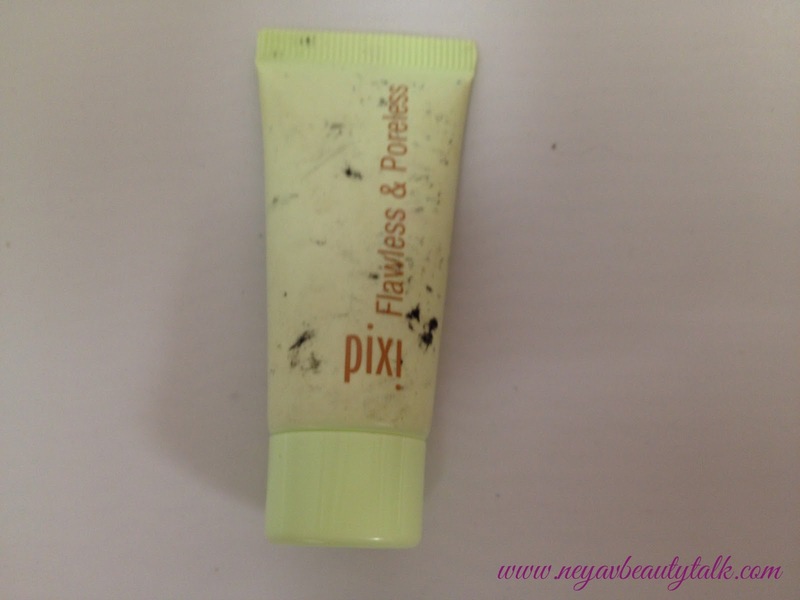 Another primer I received was the Pixi Flawless & Poreless primer. 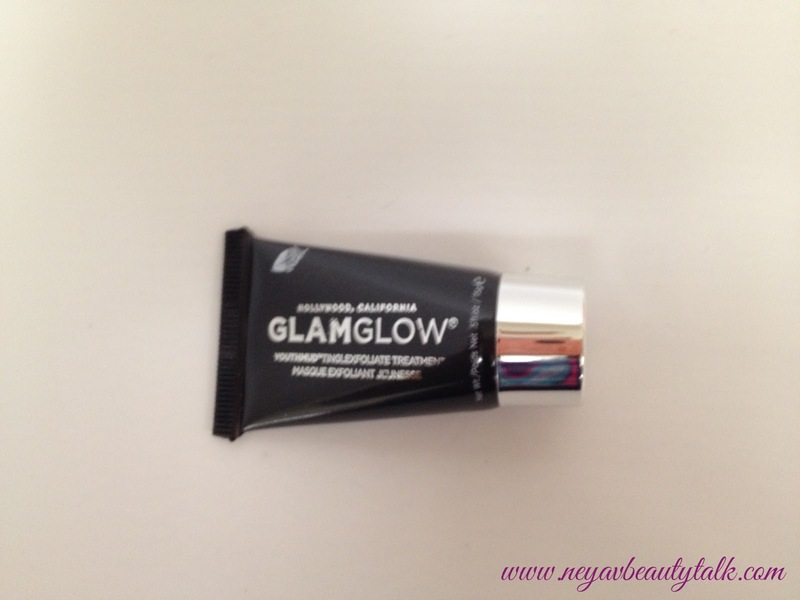 This isn't my go to primer, but it works well when I run out (or misplace) my favorite primer. 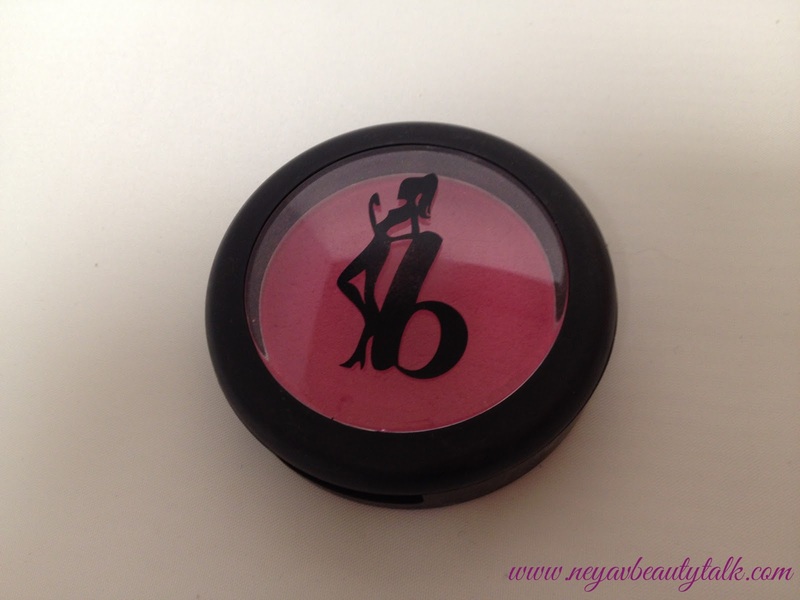 This blush quickly became a favorite of mine when I got it. This is Be a Bombshell blush in Sweet Cheeks. It's so pigmented and a little goes a long way! 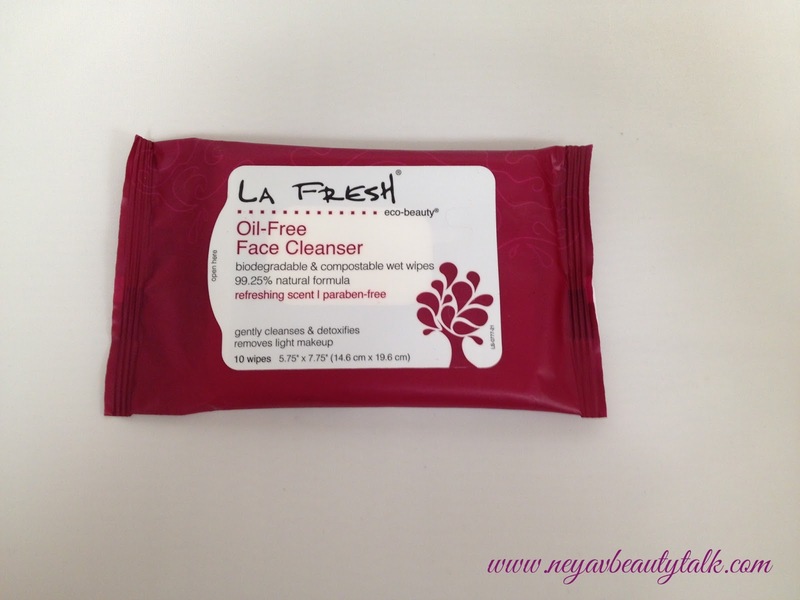 La Fresh Oil-Free Face Cleanser wipes. For some reason these wipes make my eyes burn. For that reason I don't use them on my face. My good blogging friend +Shalunya TheChronicBeauty suggested that I use them to wipe my fingers while applying my makeup and they work wonderfully for that! Lately I've become interested in skin care and properly caring for my skin. Part of that is taking the necessary measures to make sure my face stays clean and healthy. Using facial masks has become one of my favorite things to do on lazy days. I had never heard of Glam Glow before so I was really excited to get it in my bag. I tried the mask and I like it. It was weird putting it on my face (it's a mud mask), but my skin felt tighter and smoother after use. Those are all of the products that I'm going to touch on. 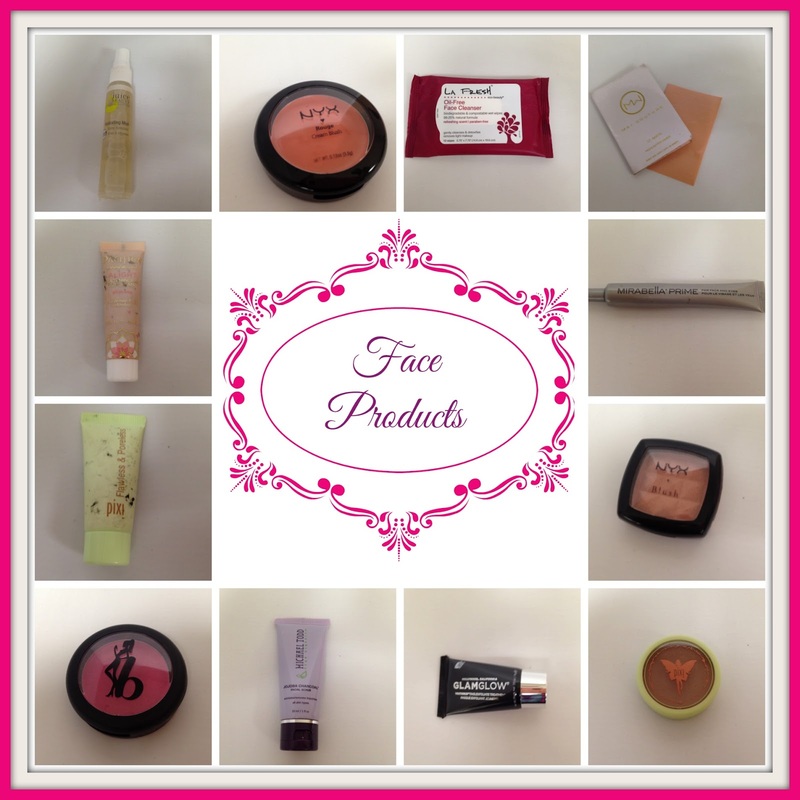 I think that I've been pretty lucky to be able to try so many great products. Stay tuned for the next installment in the series! If you missed the first ones you can find them here. Have you tried any of these products? Which ones would you like to try?